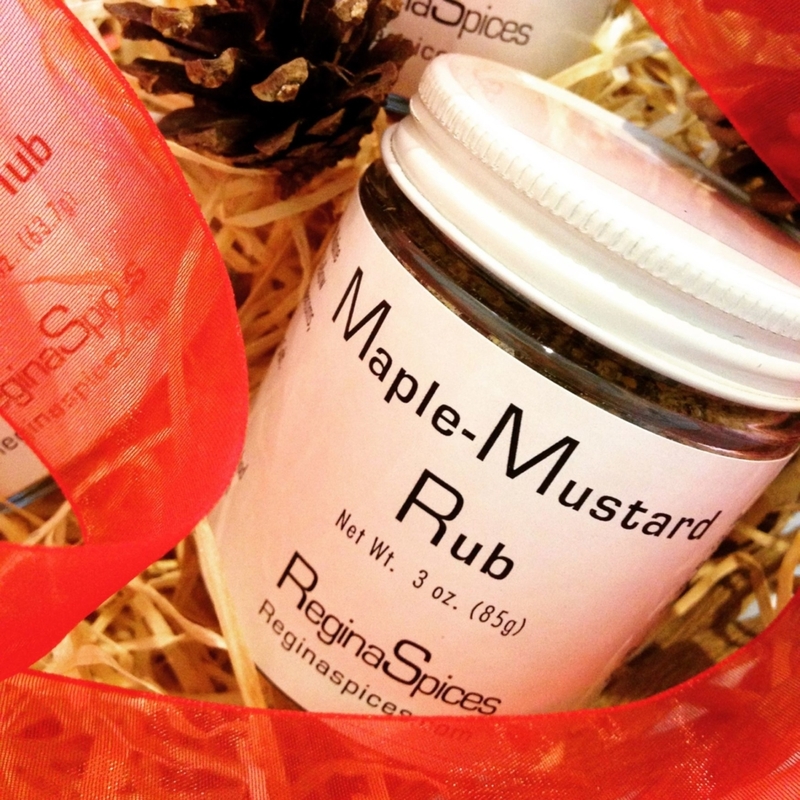 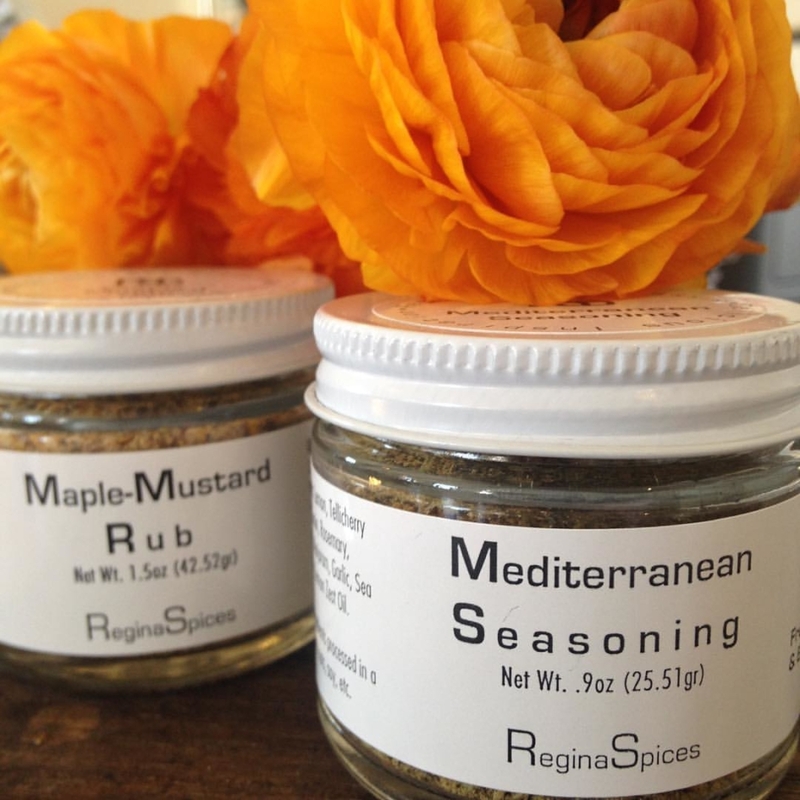 Hand-made in small batches, ReginaSpices creates delicious gourmet spice blends, seasonings, and dry rubs of the highest quality. 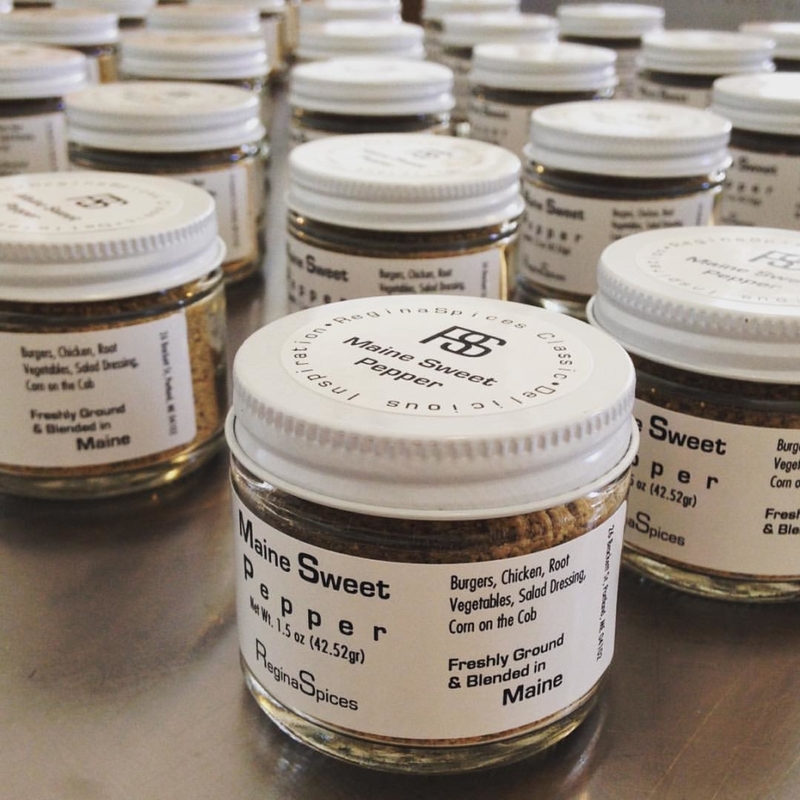 Our blends are designed to give you a bit of delicious inspiration to help keep cooking fun, interesting, and healthy. 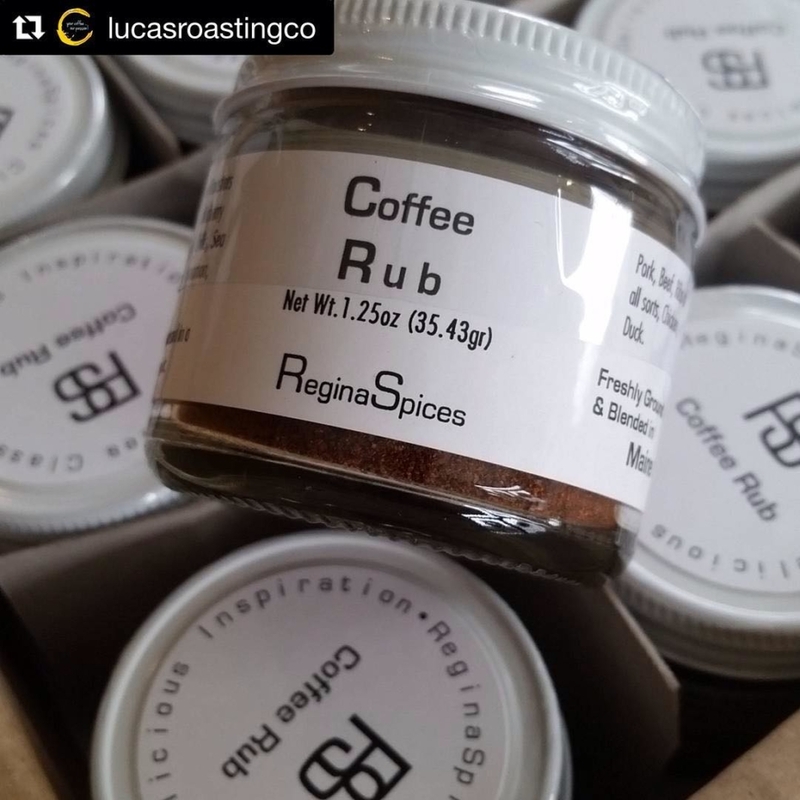 Freshly ground & blended in Portland, Maine!